This is one of our favourite menu, it’s easy to prepare and so delish! Forget a takeaway, this will make perfectly good spicy oven-fried chicken at home. They taste as good as fried chicken, no more deep frying! 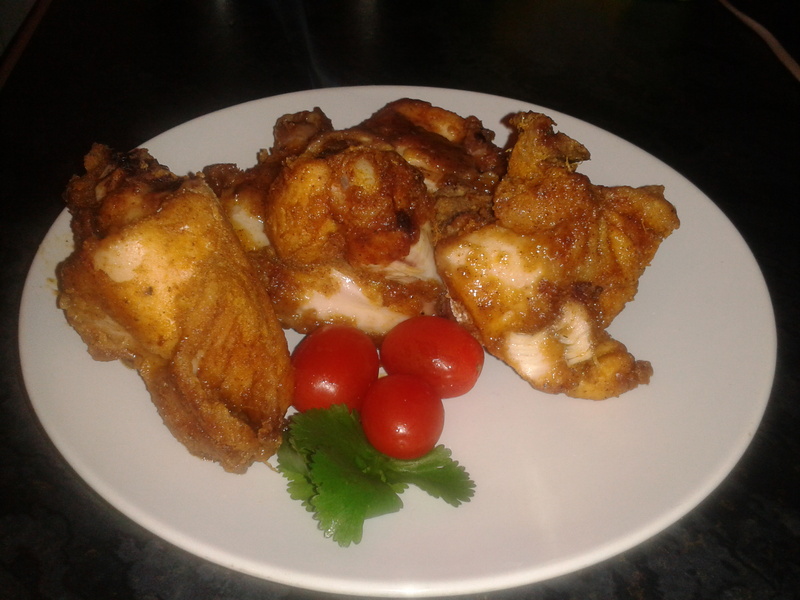 1 medium halal HMC chicken, cut into 8 parts (2 breasts, 2 thighs, 2 legs, 2 wings) or you can cut it smaller if you want.